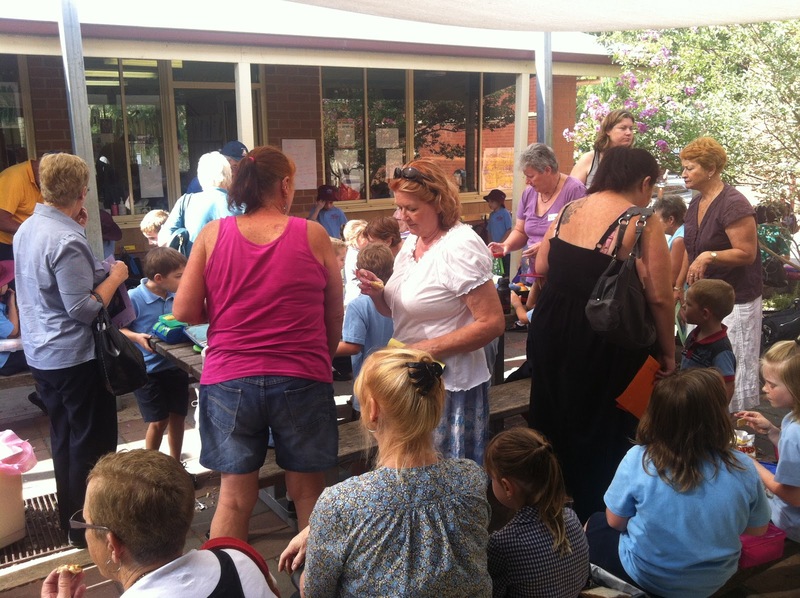 On the 26th of February the prep 1/2 had a grand parents day. It was fun having the grand parents and friends come over to do some activities with us. First we made a frame, then we had our photo taken with our grand parents and we glued it on, then we gave it to them as a present for coming We had quiche and cup cakes for morning tea. Thanks to everyone for coming to grandparents day. Sometimes its really very necessary to show our love and care to our dearer one..I really appreciate the work of yours on this wonderful occasion of Grandparents day..